Mozambique and its capital Maputo are making waves in the world of cruising. Here’s why. What does Maputo mean to you? A vague recollection from school geography lessons? A safari-suited BBC man reporting a civil war? Those with longer memories may even think of it as Lourenço Marques, the Portuguese colonial capital that seethed with spies and counter-spies during World War Two. If you’re among the cruise cognoscenti, however, you’ll know that Maputo is big news right now. 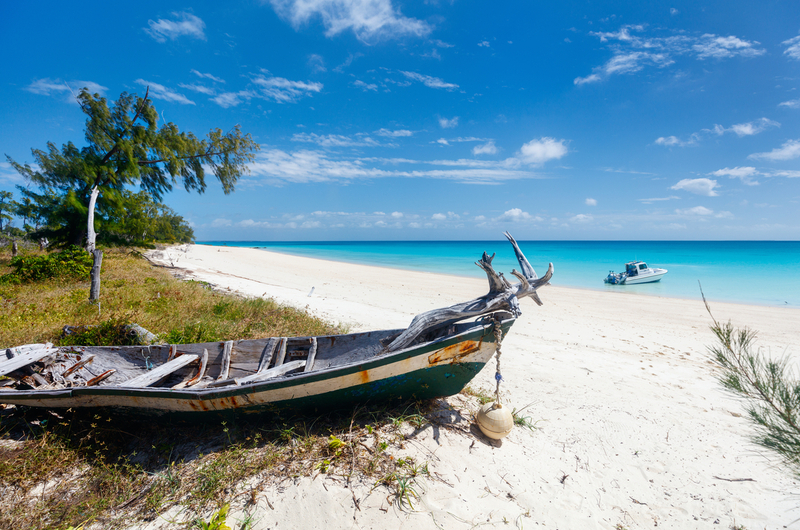 The capital of Mozambique, which faces Madagascar along 1,800 miles of Indian Ocean coastline, it is currently one of the hottest destinations on the cruising calendar, with the likes of Fred Olsen and MSC both making regular stops. 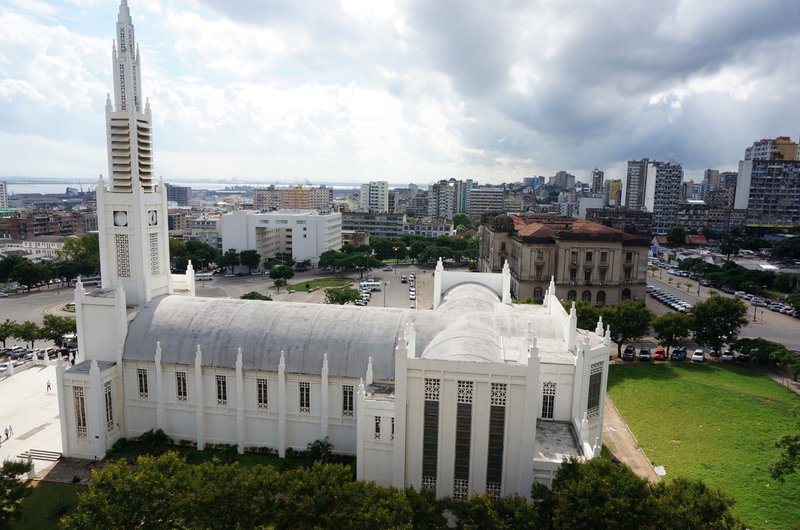 Yet with its waterside setting and wide boulevards lined with jacaranda and ﬂame trees, Maputo always had the potential to be one of Africa’s most delightful cities. Mozambique was a Portuguese territory for 223 years, gaining independence in 1975, and the Mediterranean inﬂuence is obvious in both architecture and cuisine. When that civil war ﬁnally ended in 1992, the capital’s streets had more potholes than pavement, but the mood now is more like southeast Asia in the early 1990s. Though still among Africa’s poorer nations, Mozambique has been one of the world’s fastest growing economies for more than a decade – helped by the discovery of offshore gas reserves – and the results are beginning to show. There are good hotels – including some familiar chains – and restaurants, including the popular beachside Costa Do Sol. Among many attractive colonial-era buildings the ﬁ nest – in fact one of the ﬁ nest in all Africa – is the railway station. Built in the early 20th century under the direction of Gustave Eiffel (yes, that one), it’s powerfully evocative of the golden age of rail. If you like to shop – or just to look – try the Mercado Central for food and clothes. Then, just a short distance away, there is the ﬁ sh market. Given that the East African coastline is one of the richest ocean ecosystems in the world, it’s not surprising that the place is crammed with all manner of seafood. Behind the market, there are restaurants where the daily catch is cooked (the peri-peri shrimp is a must-try). Worried about safety? No third-world city is without risk for tourists, but Maputo has less street crime than many, and observing sensible precautions (don’t ﬂ ash cash or expensive tech) should keep you safe. If you fancy something more relaxing than the hustle and bustle of the city, take a boat trip out to Inhaca Island. Located about an hour away from the capital, this beautiful spot is like a corner of the Caribbean, dropped into the Indian Ocean. The water is the same turquoise, the sand is if anything whiter, and some of the dunes are six storeys high. If you don’t fancy company, you are only a few minutes’ walk away from secluded beaches. For the more active, there are many watersports available. And in addition to snorkelling in the safe, sheltered waters of Maputo Bay, there are opportunities for whale and dolphin-watching. 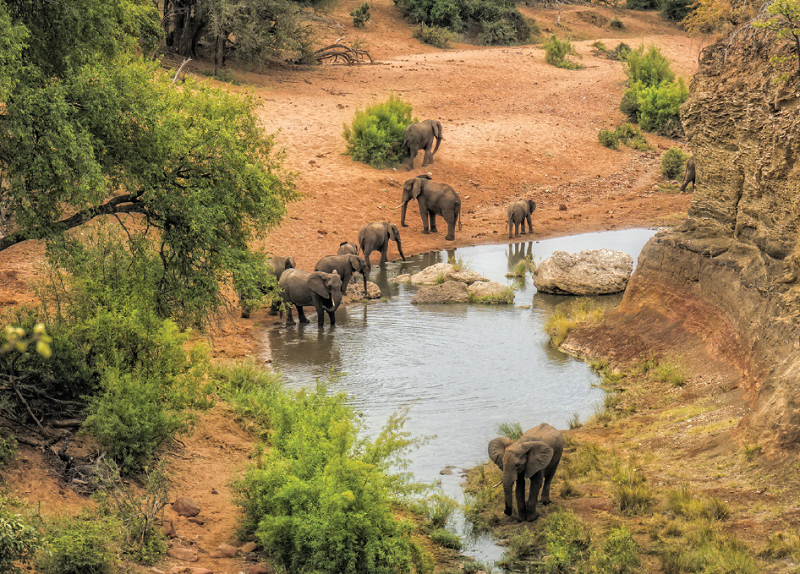 On the subject of wildlife, Maputo is less than 80 miles from South Africa’s world-famous Kruger National Park, home of lions, leopards, elephants and rhinos. That’s a little too far for a day trip – but if your schedule allows you to linger, why not turn your cruise into a safari too?